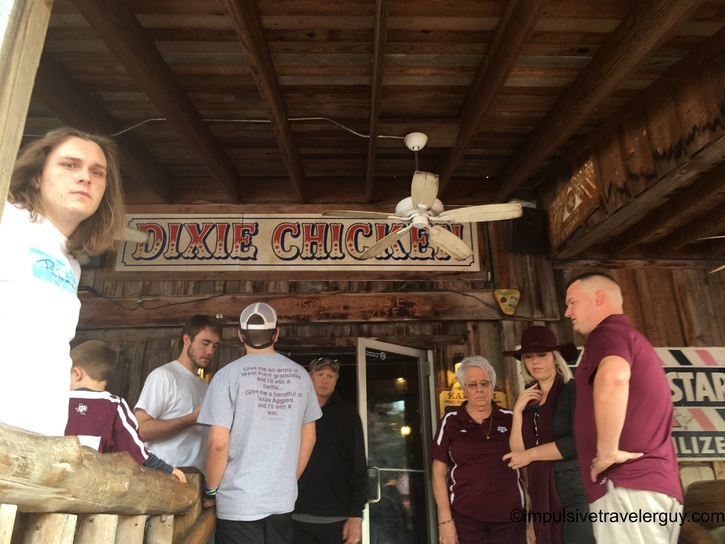 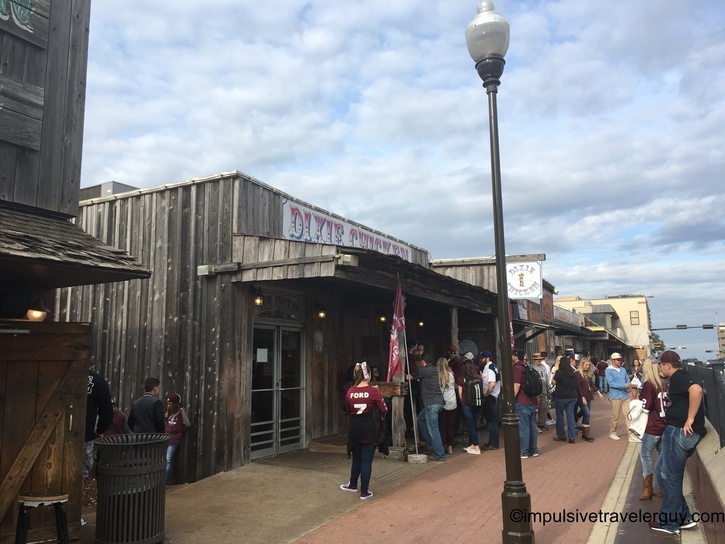 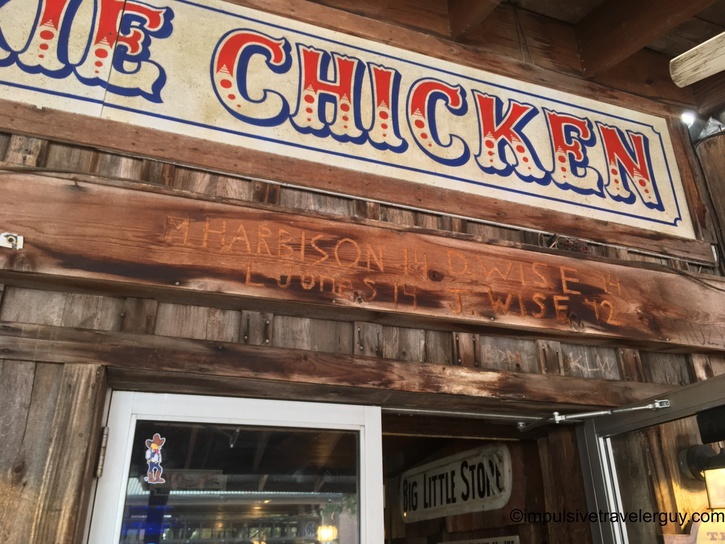 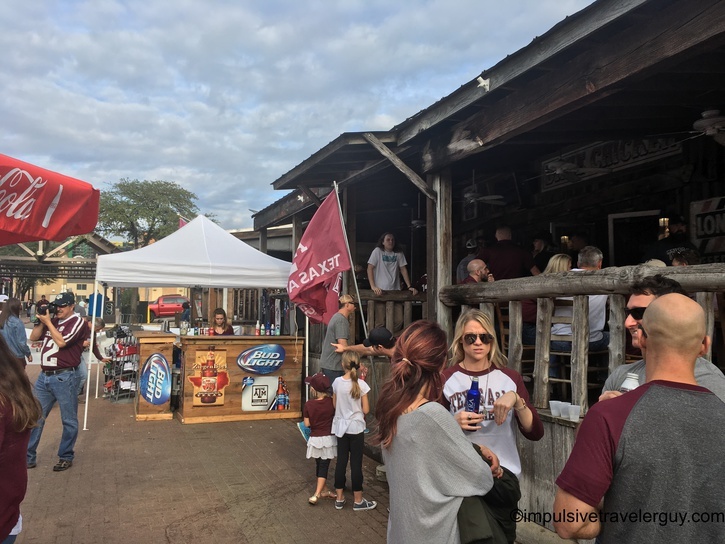 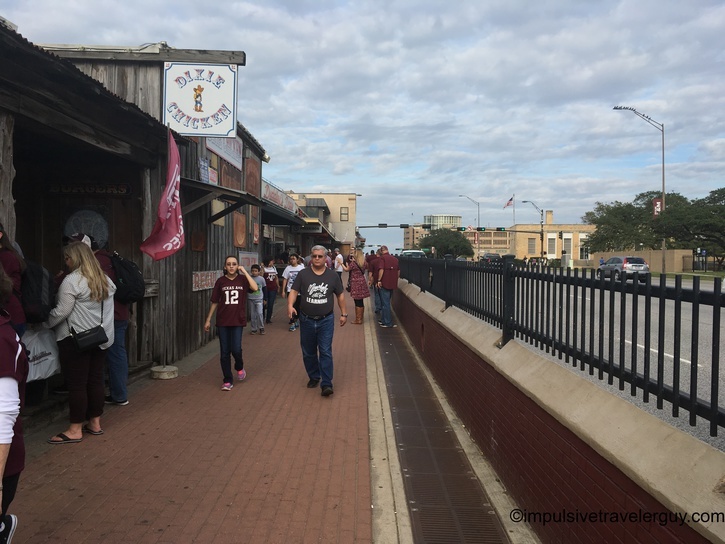 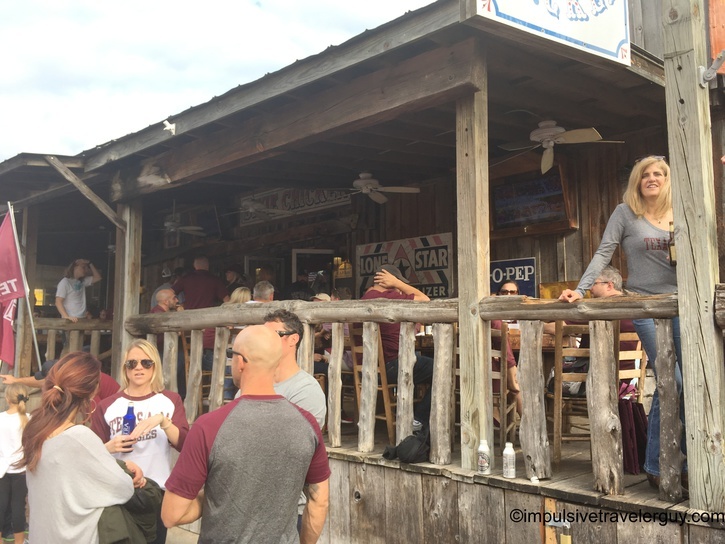 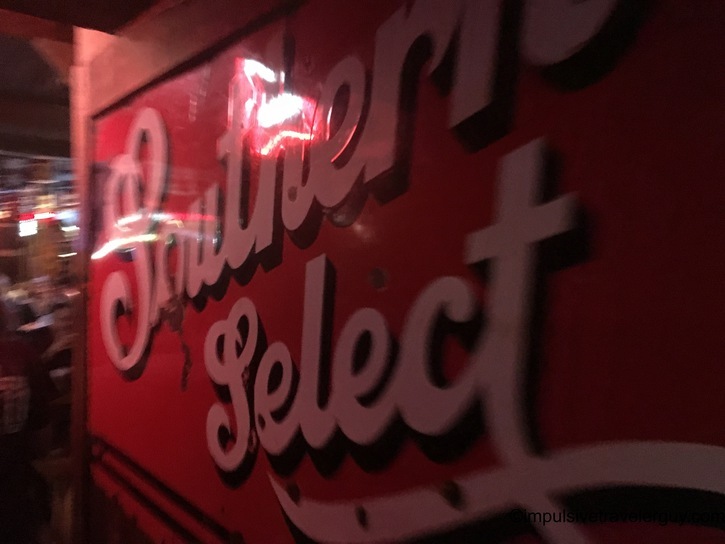 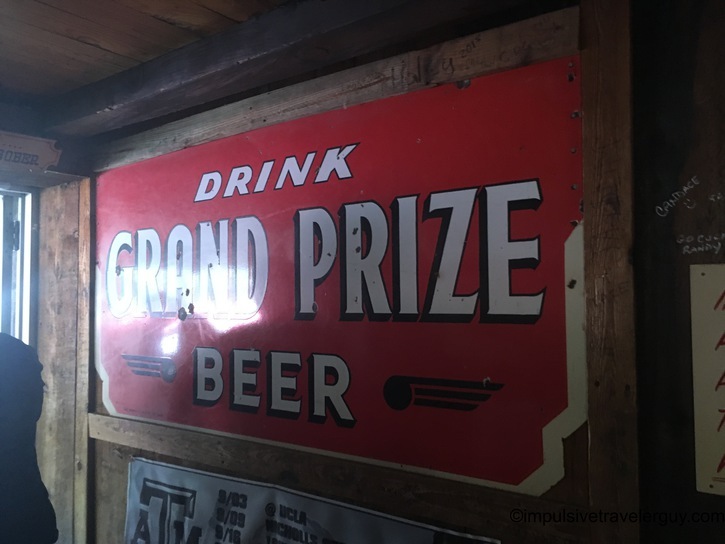 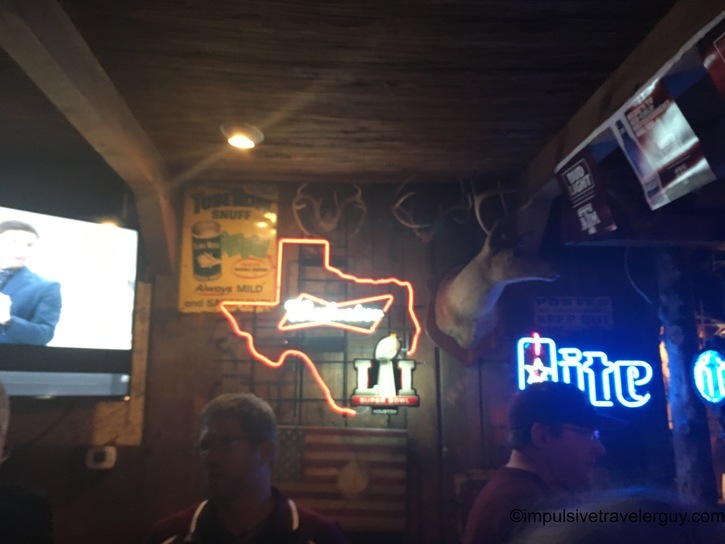 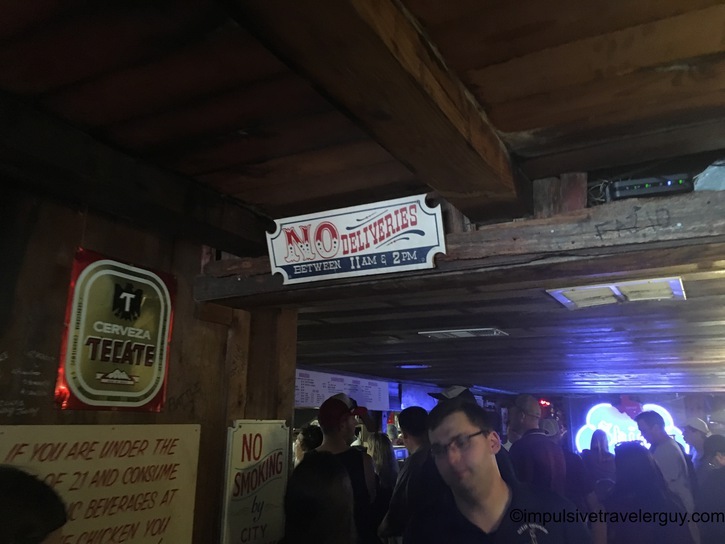 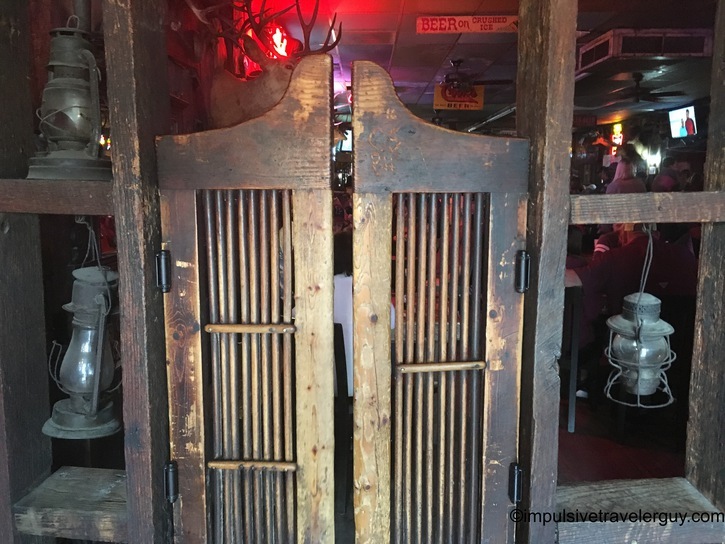 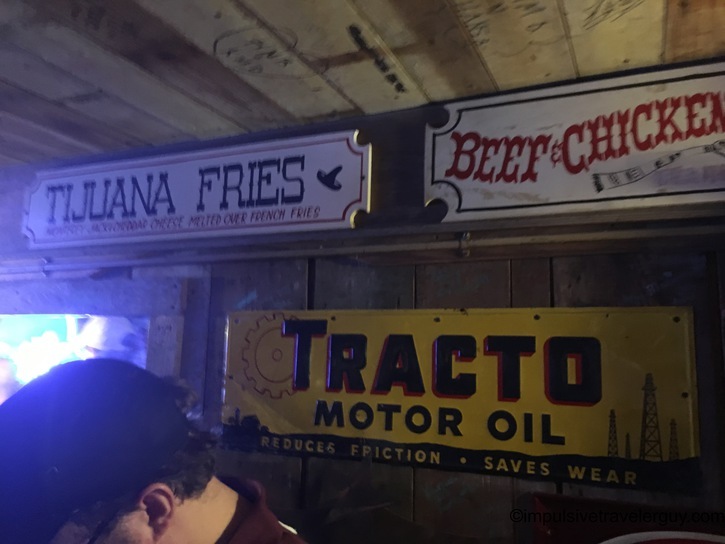 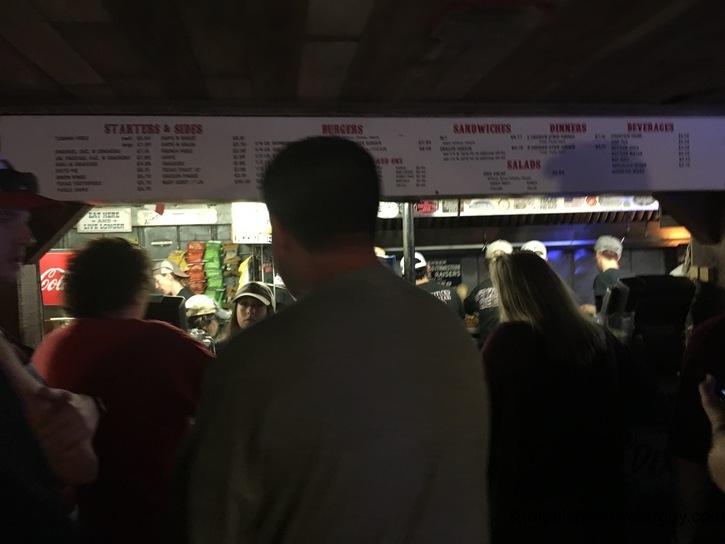 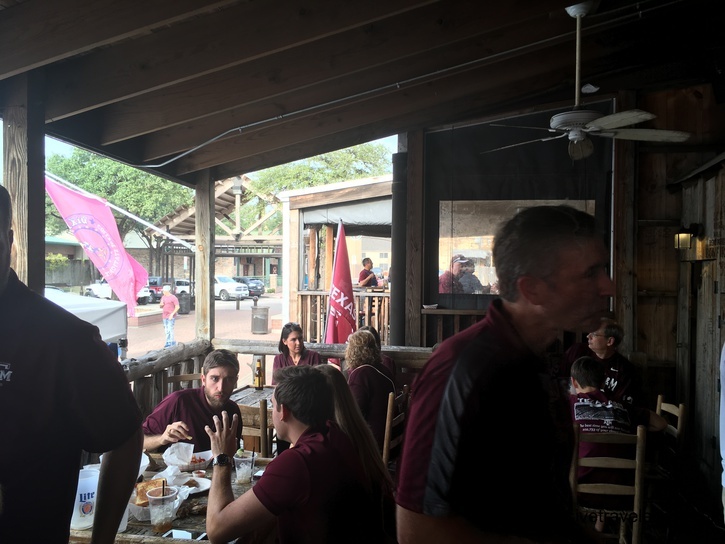 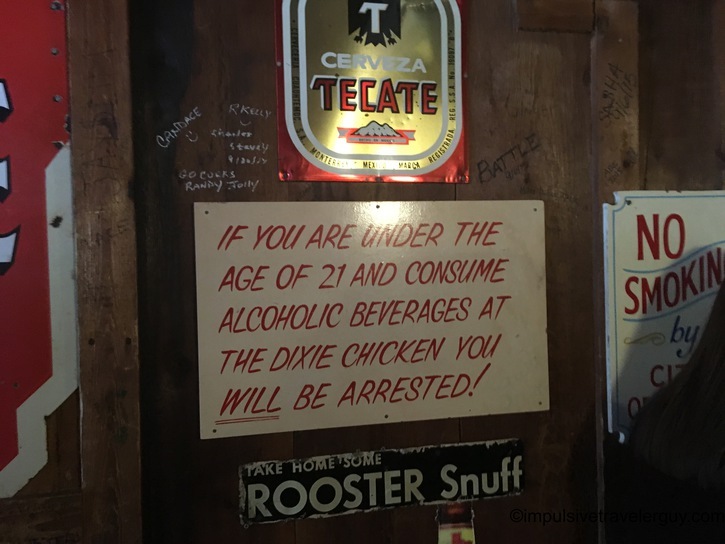 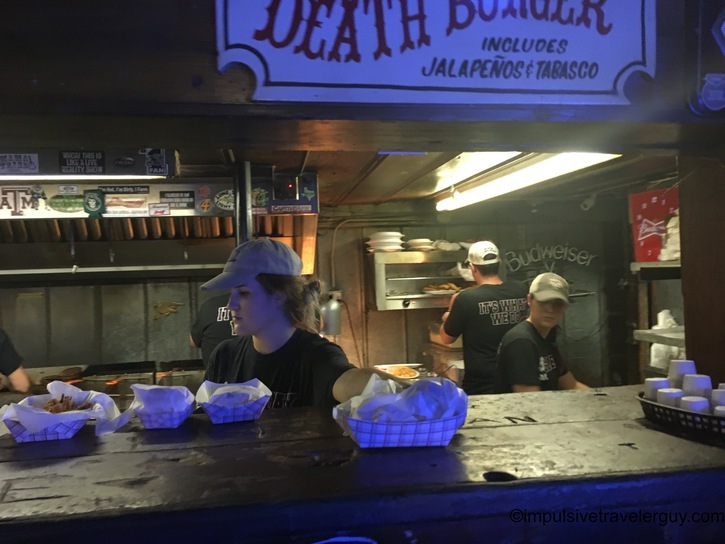 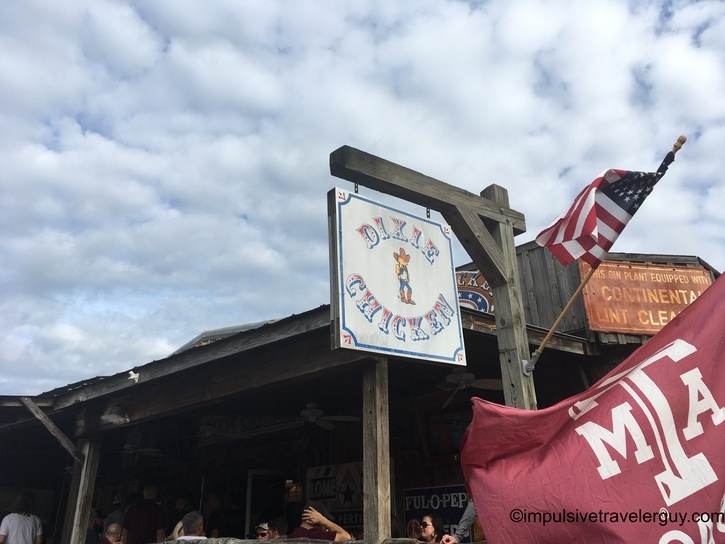 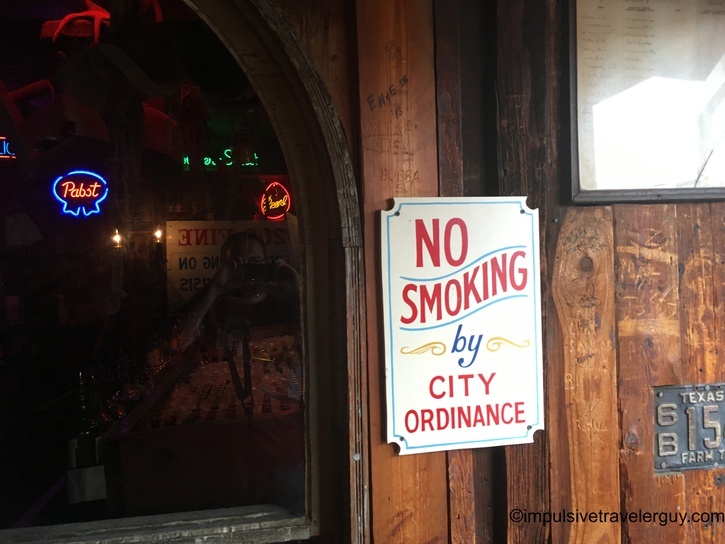 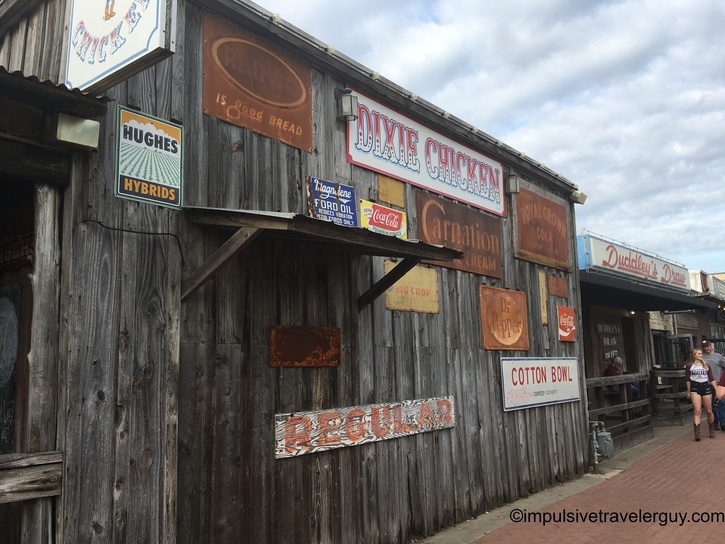 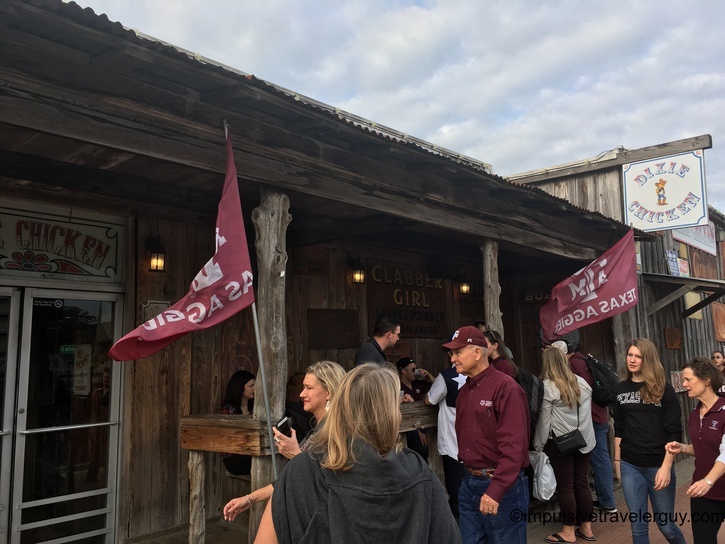 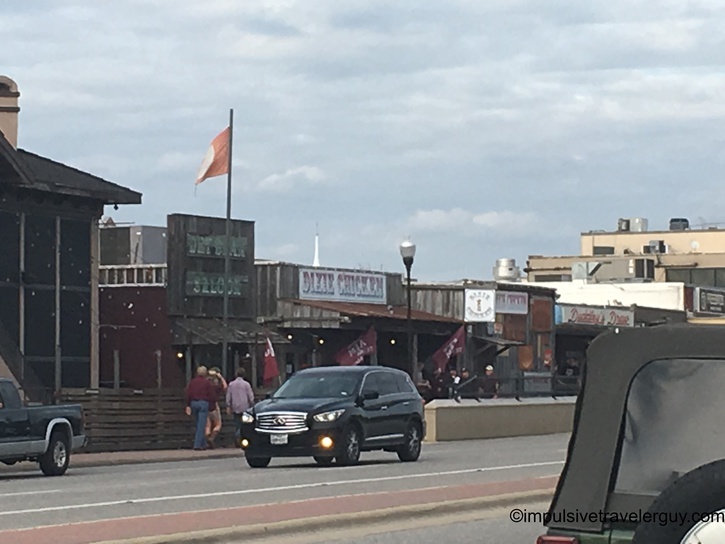 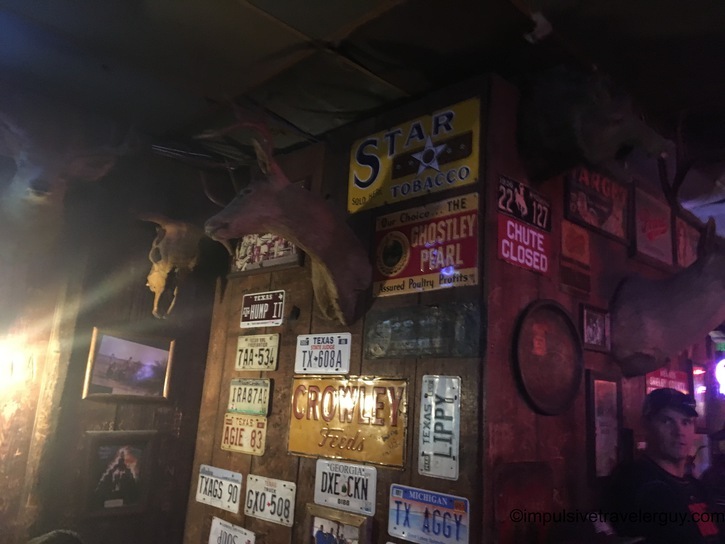 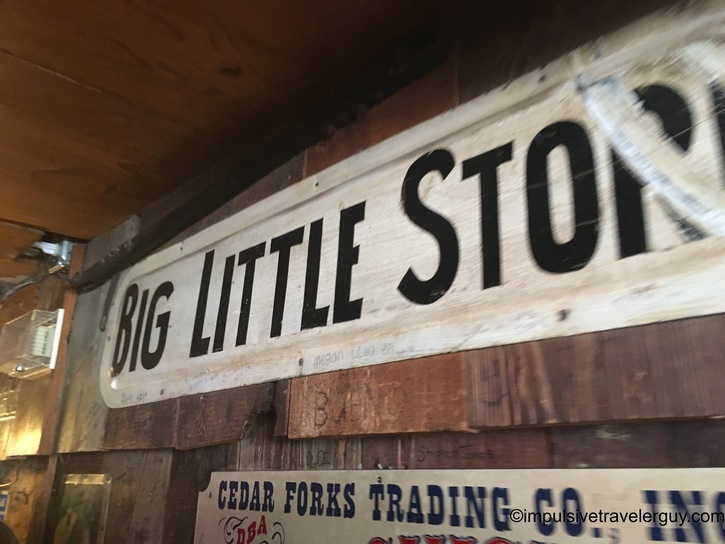 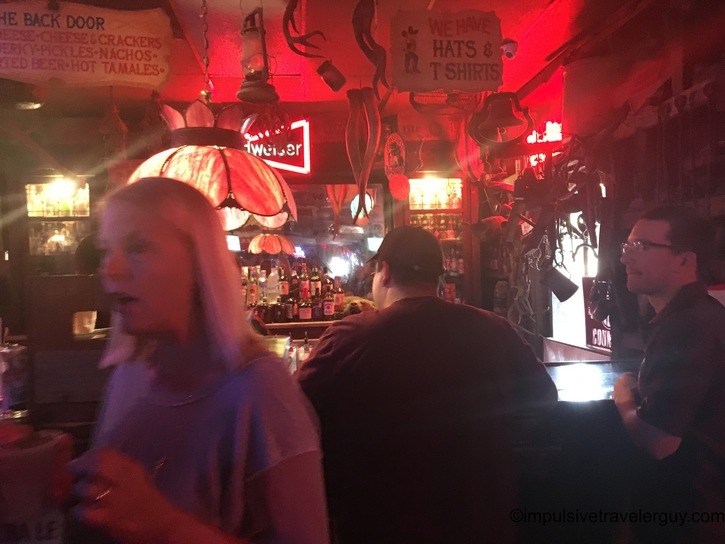 The Dixie Chicken is the oldest bar on Northgate, which is the string of bars just north of the Texas A&M campus. 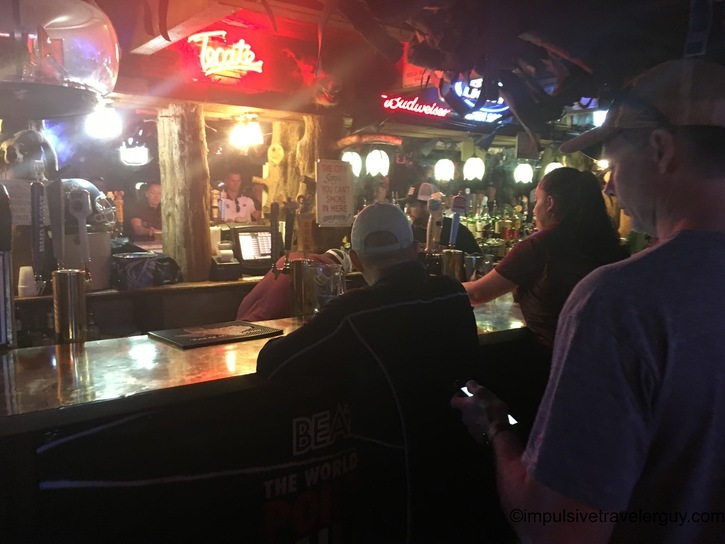 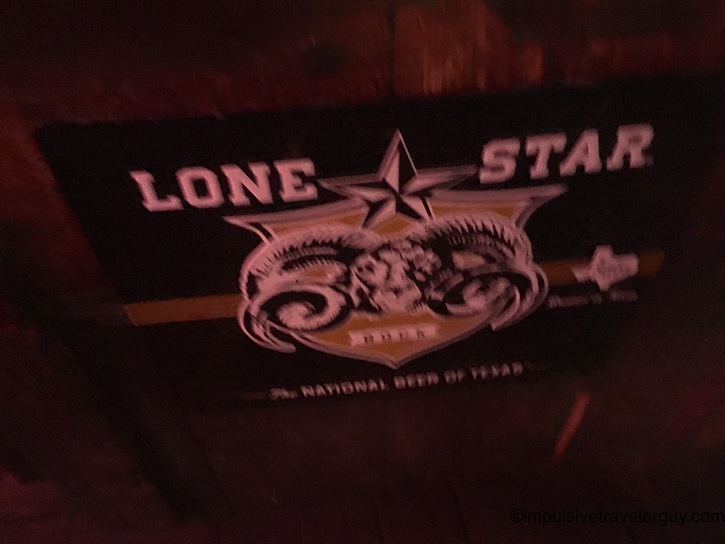 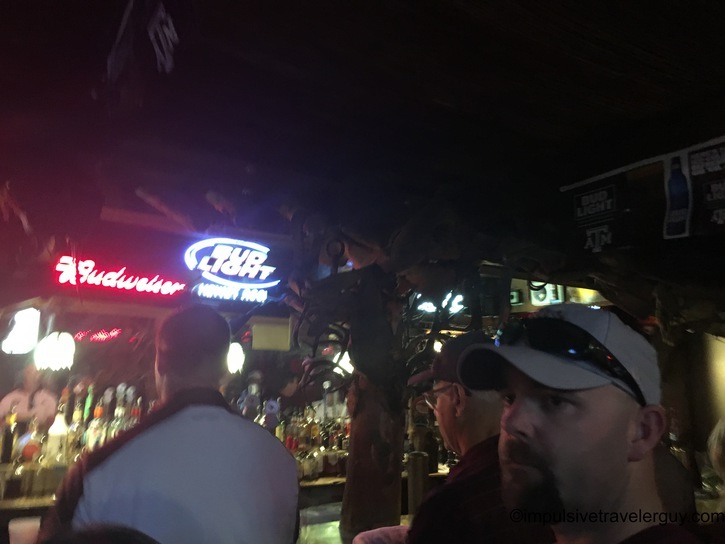 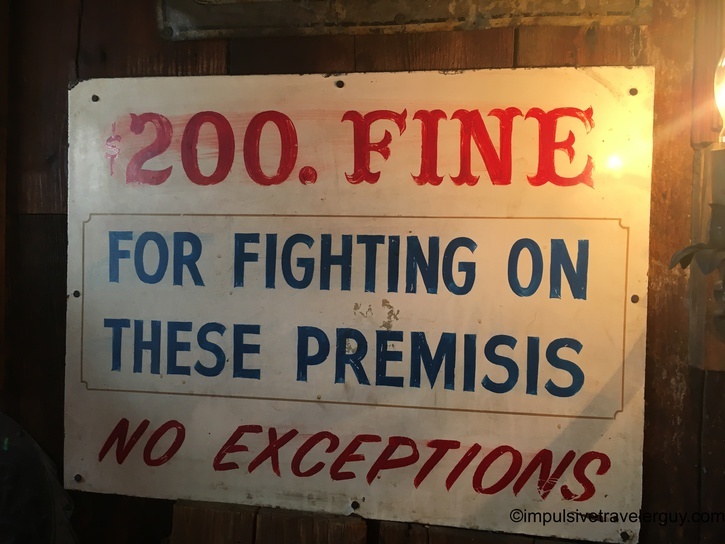 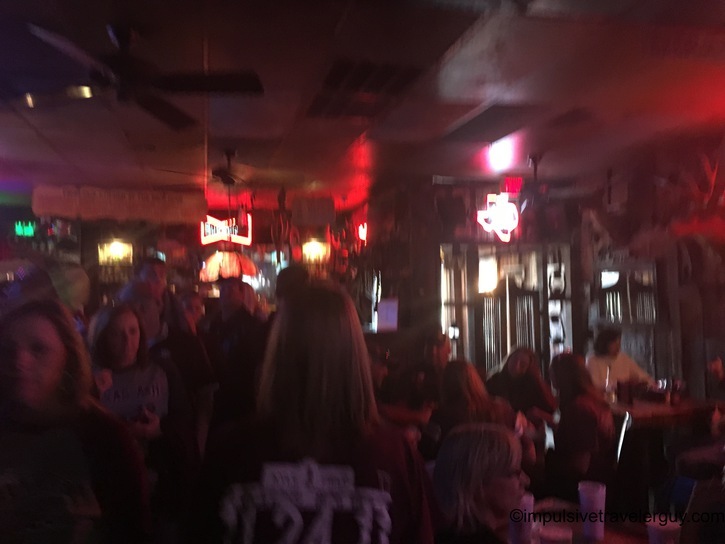 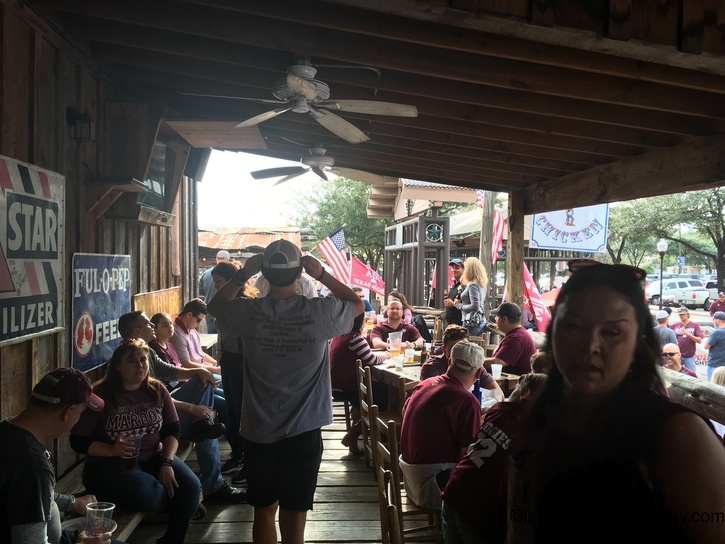 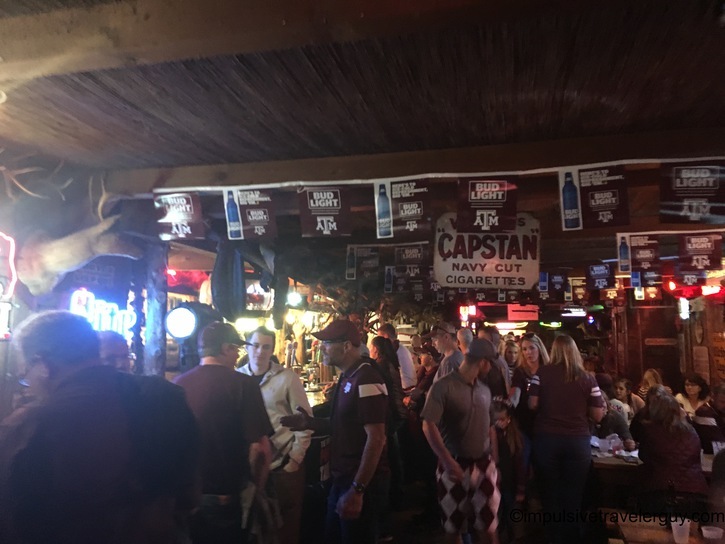 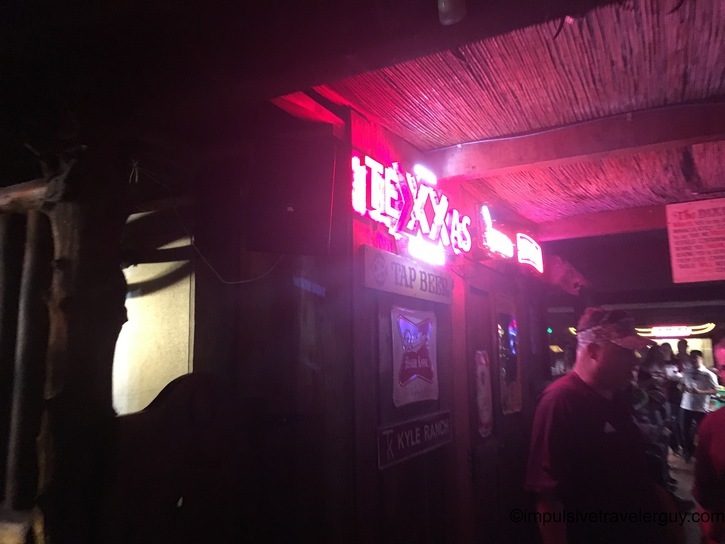 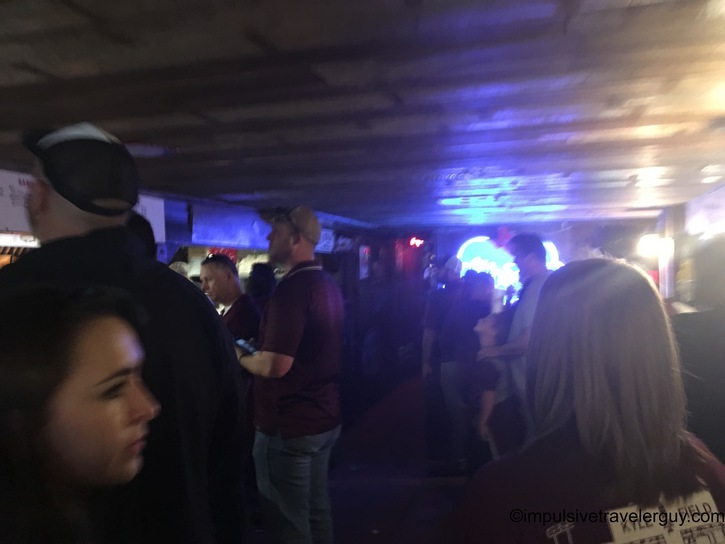 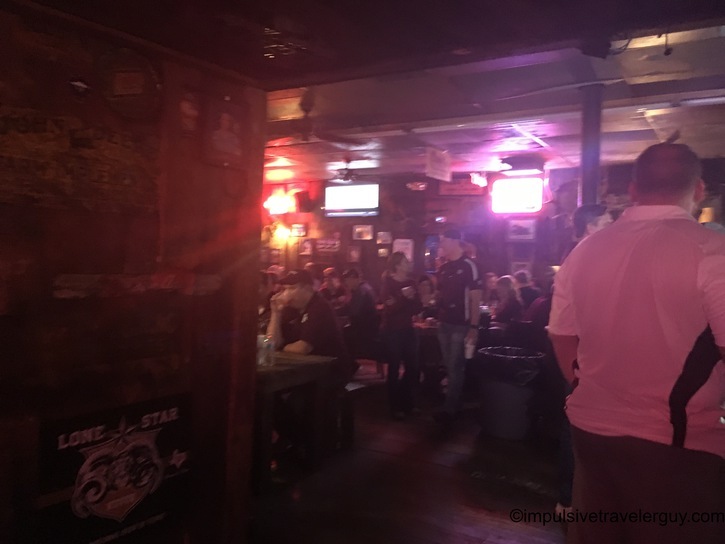 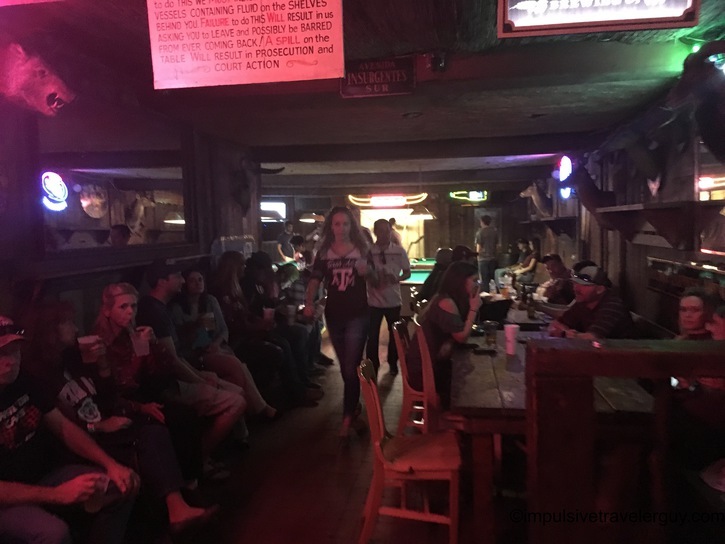 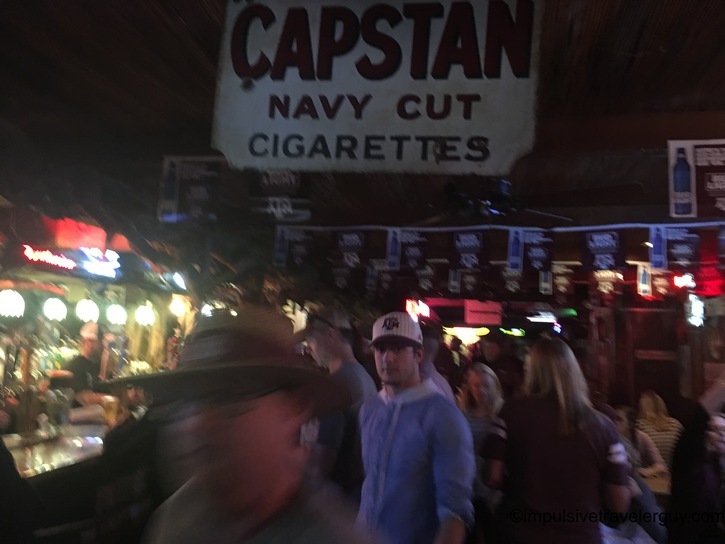 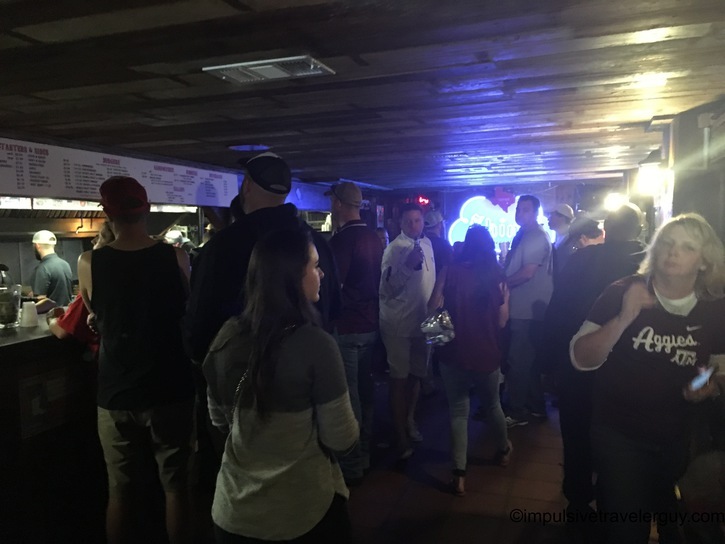 It is one of the most popular bars in College Station and the Aggie Tradition of the ring dunk started there. 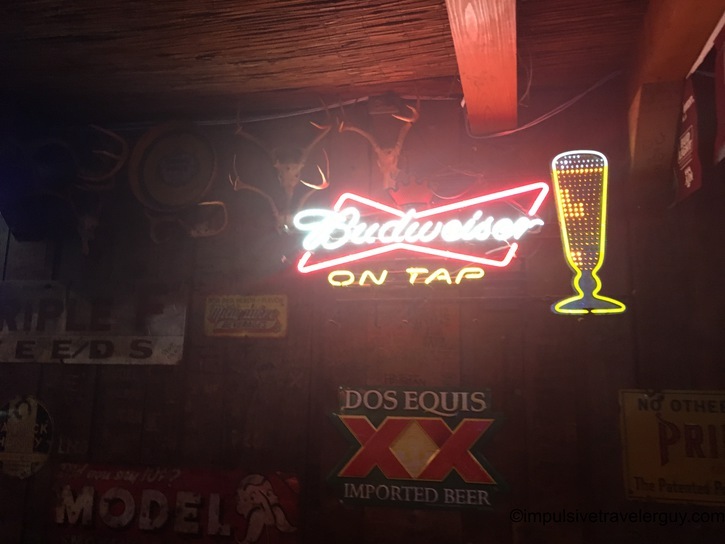 Basically, to christen a class ring, you have to drop it into a pitcher of beer and then chug the pitcher of beer. 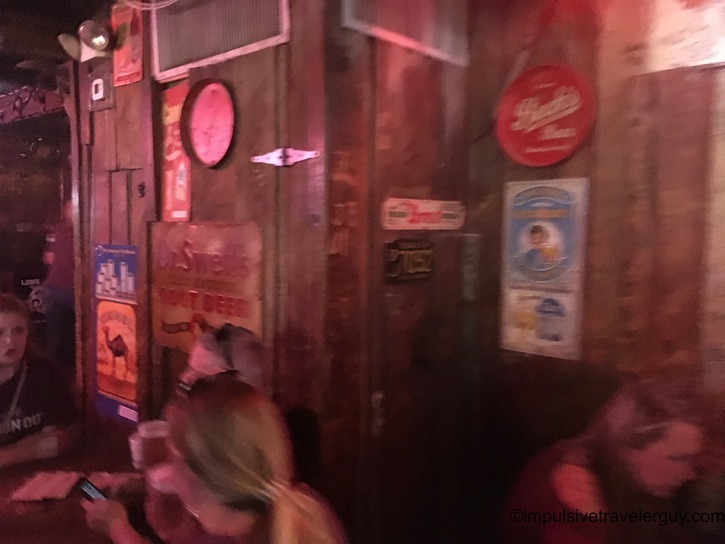 It most likely started by someone drunkenly dropping their ring into the pitcher, but then they thought it was more appropriate to chug the beer instead of putting their hand in the pitcher and pulling out the ring. 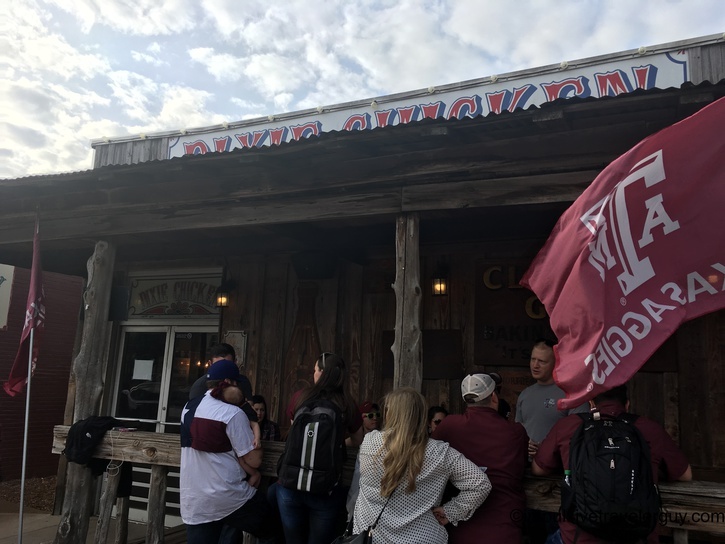 Regardless, this is now a tradition that most Aggies partake in, whether it be at the Dixie Chicken or at a ring dunk party. 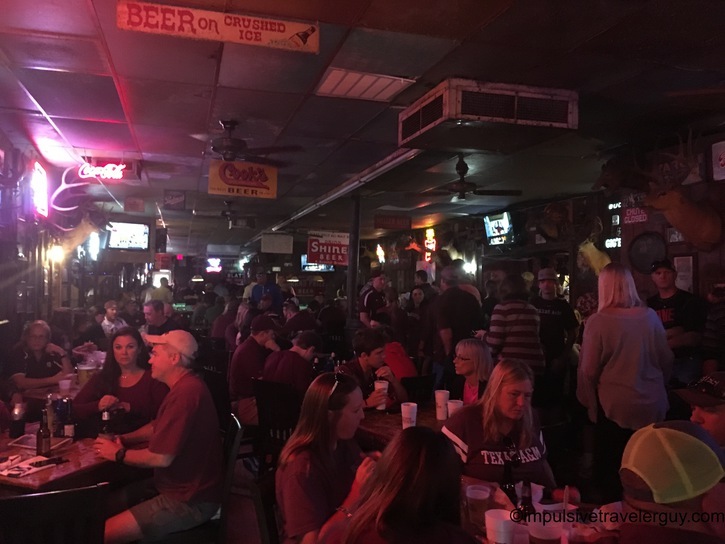 Victoria and I were going to have a drink here before the game, but it ended up being so packed, there really wasn’t anywhere to sit. 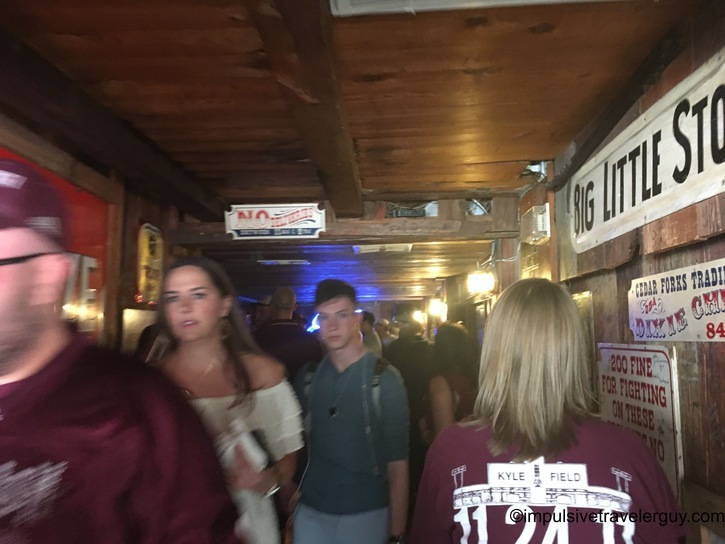 I guess it wasn’t so packed that people were spilling out into Bottle Cap Alley like back in her dad’s day, but it was packed enough that we didn’t feel like hanging around too long. 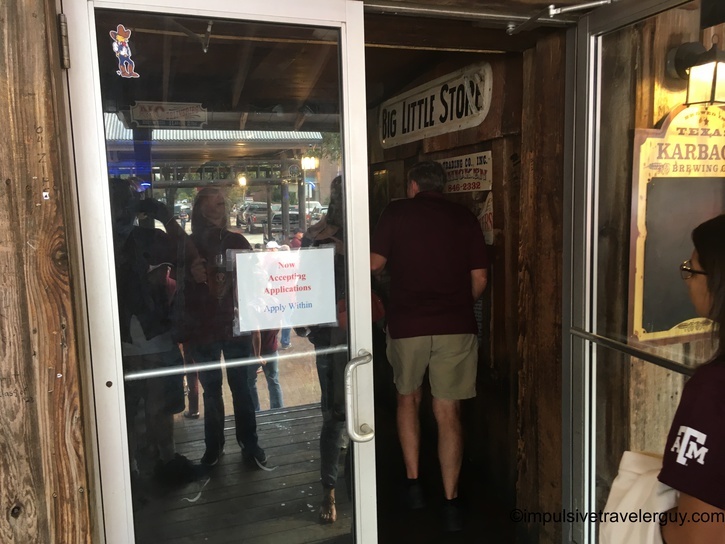 We ended up walking in through the back entrance and then out the front entrance. 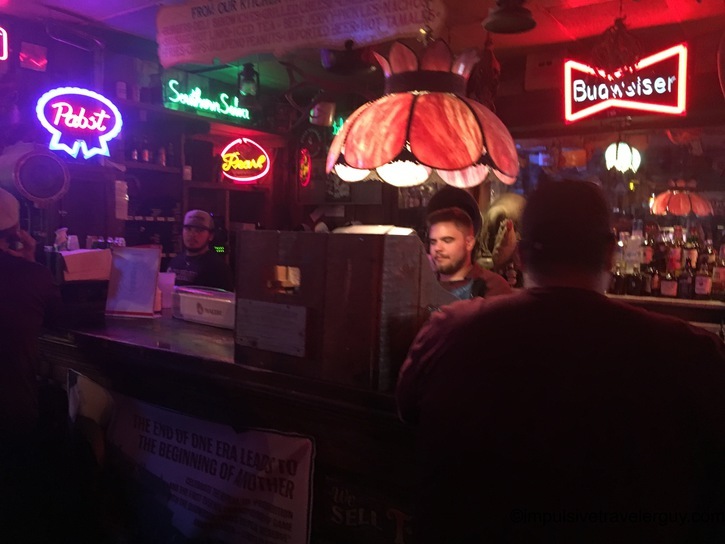 The bar itself is really cool. 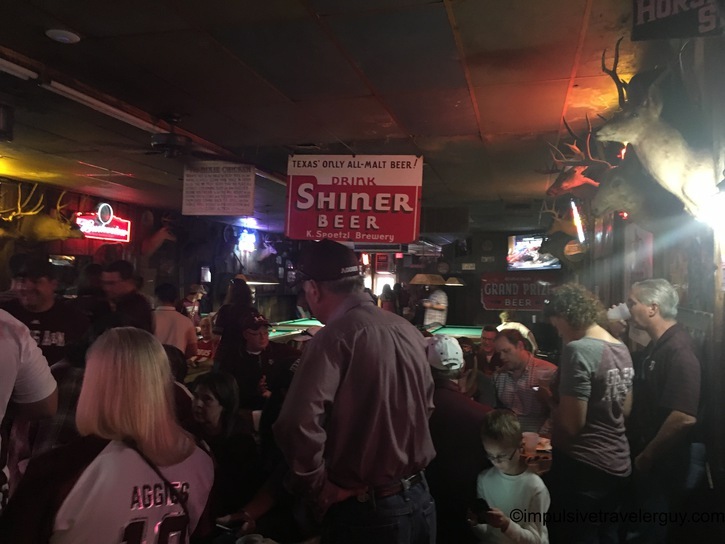 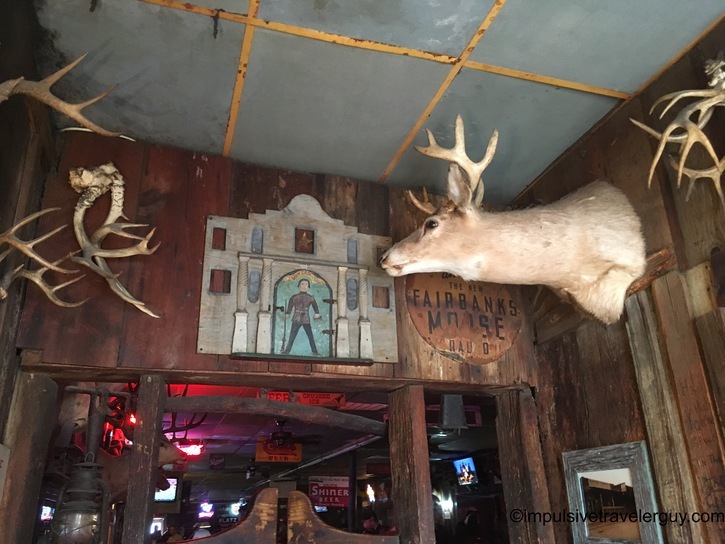 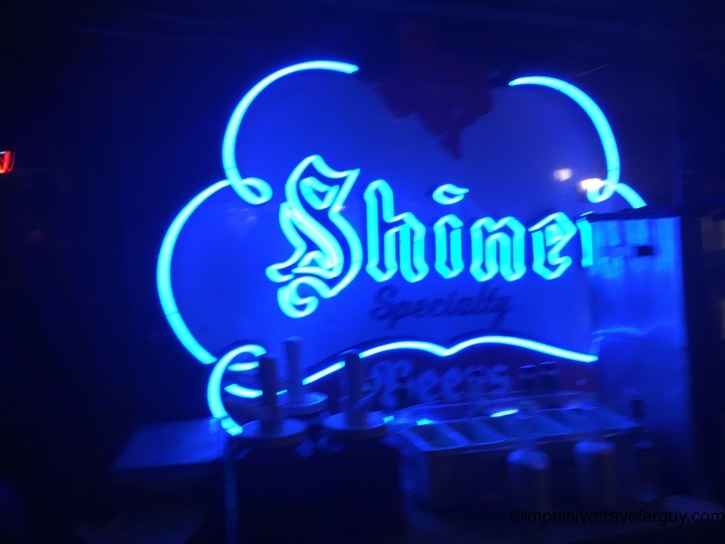 It’s got the feel of this old school Texas roadside honky tonk. 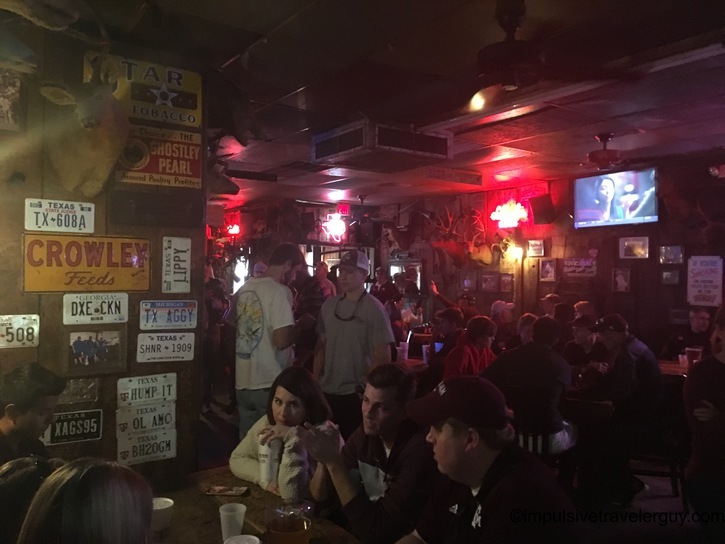 The outside looks like the bar is kind of narrow, but once inside the bar feels very long and actually has a lot of room. 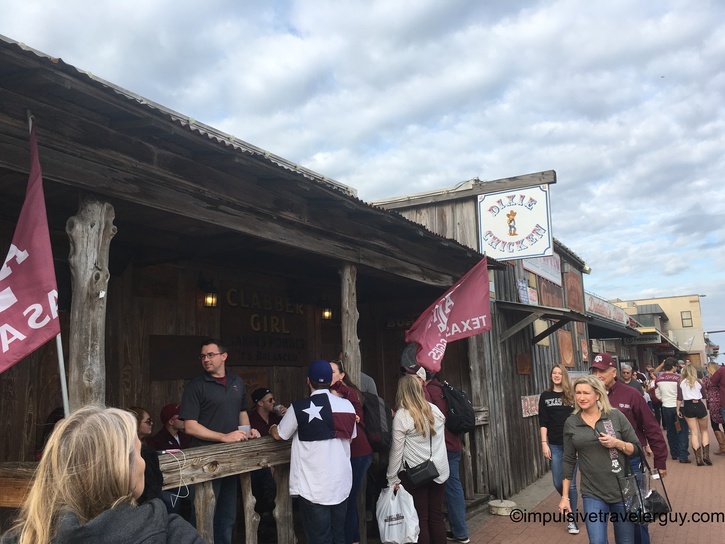 It was insanely packed when I was there, so I can’t imagine it being so busy that the people effectively spilled out into the street. 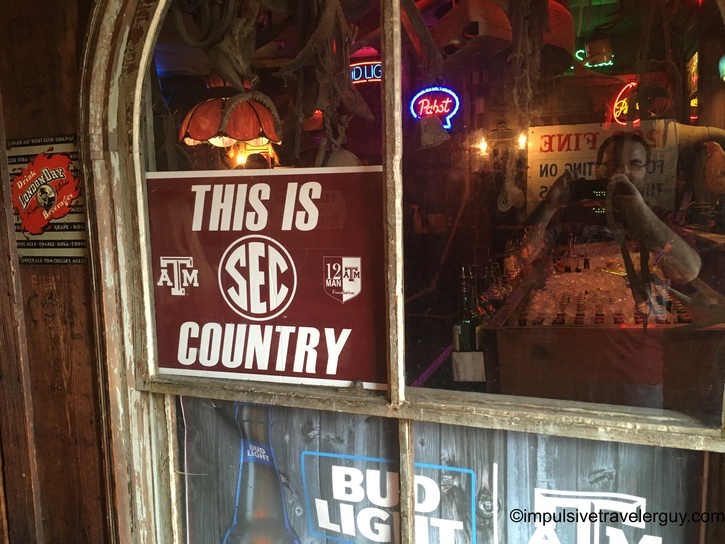 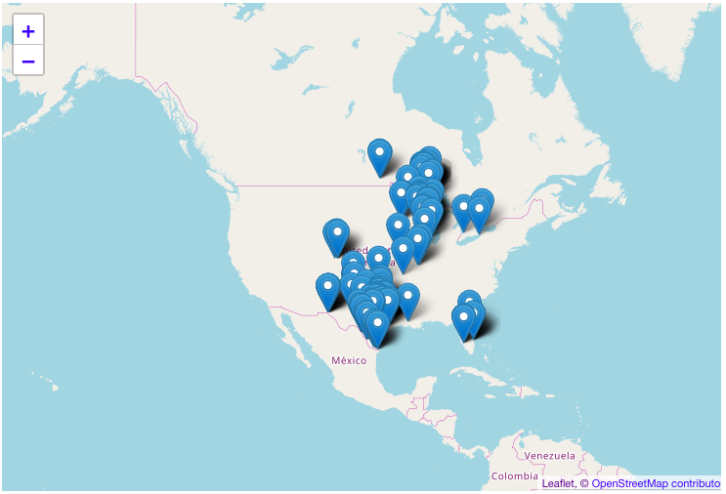 I’m hoping on a future visit to College Station, I’ll be able to sit down and have a drink or two and really check the place out. 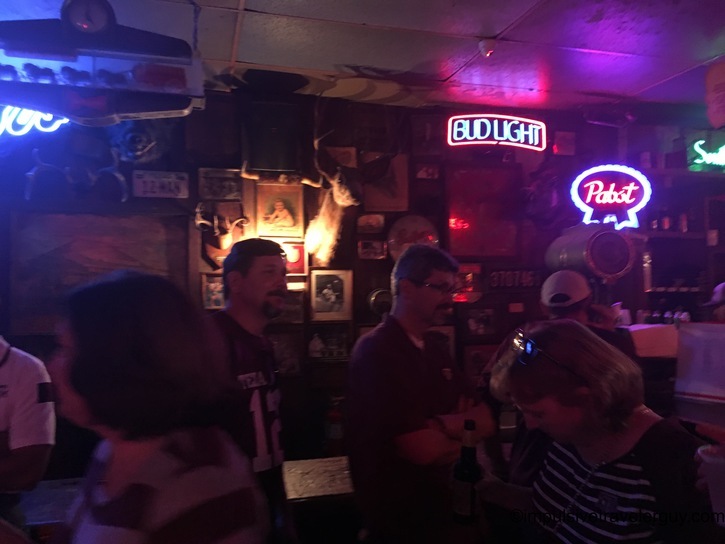 It was nice getting a good walkthrough of the bar though.